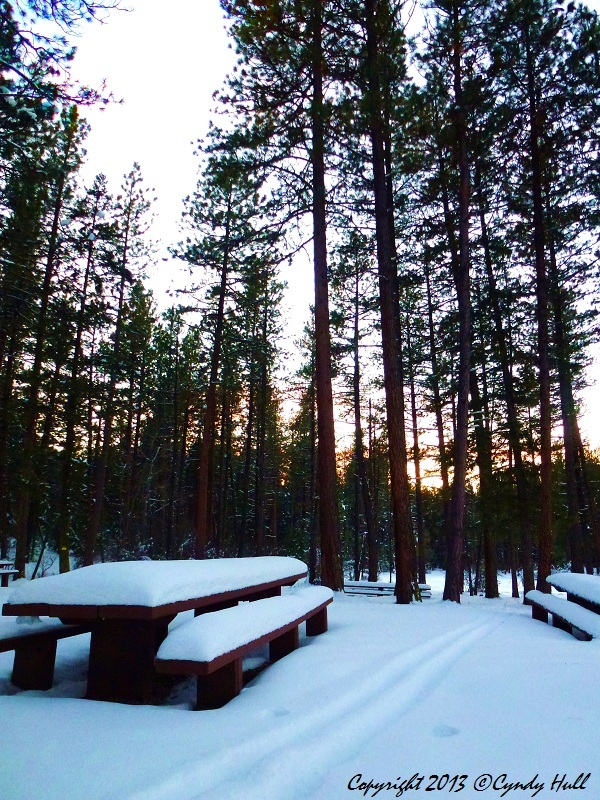 Winter picnics - what a happy memory! I think Elk Island Park outings were before my time - our winter trips were closer to home! The graciously unnamed sister gladly identifies herself - as the inspiration for today's musing and reflections. And a favourite muse you are!